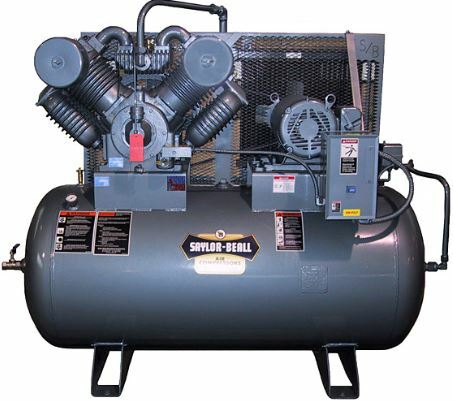 From 1.5 HP to 500 HP Aggressive Air can supply industrial grade air compressors tailored to you needs. 1.5 - 5 HP. Horizontal or Vertical Tank. 1.5 - 30 HP. Horizontal or Vertical Tank. 5 - 10 HP. Horizontal or Vertical Tank. 5 - 20 HP. 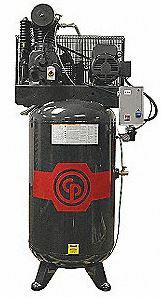 Horizontal or Vertical Tank.